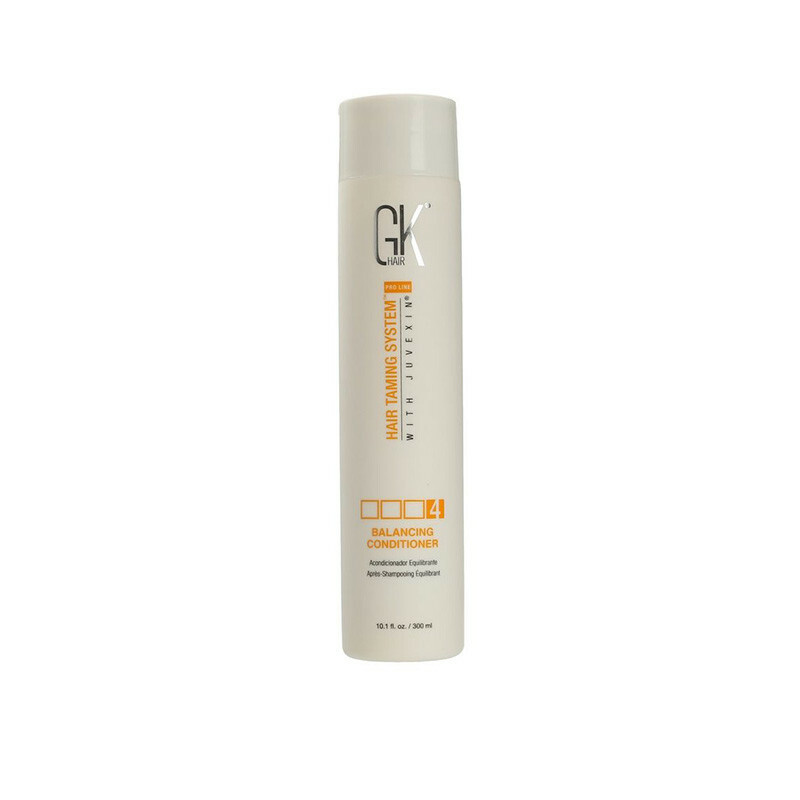 After using GKhair Balancing Shampoo, gently condition and balance normal to oily hair types with GKhair Balancing Conditioner. Juvexin® keratin protects and repairs hair from inside out. 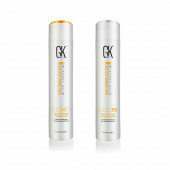 GKhair Balancing Conditioner is developed to condition your hair internally, providing nourishment to your hair shaft. 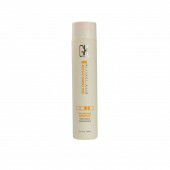 The cleansing conditioner for greasy hair improves the hair health by moisturizing the hair strands. The Balancing Conditioner for oily hair provides long-lasting softness and smoothness to the hair strand. Love it! Left me hair really soft, smooth and manageable.